Try freshly brewed ales, small batch IPAs and English bitters inside disused industrial warehouses — or perhaps a 100-year-old Anglican wool store. 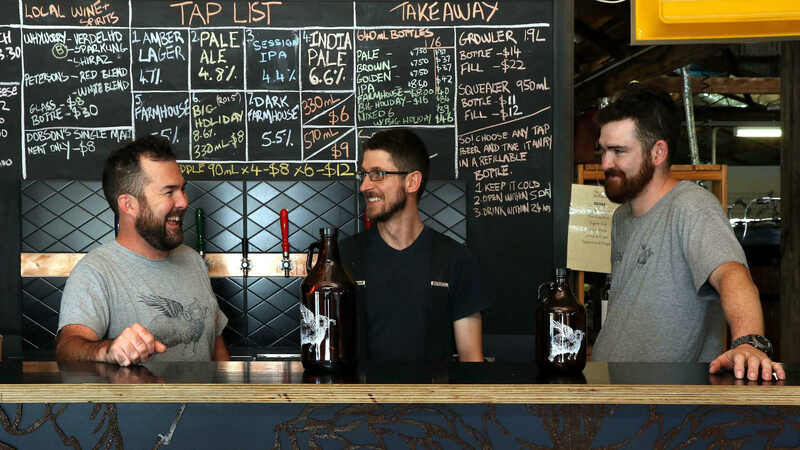 Sydney's craft beer scene is booming, with innovative brewers taking over industrial spaces across the city from Young Henrys to Wayward, Willie the Boatman to Batch and 4 Pines. We've even crafted our own walking tour for you. 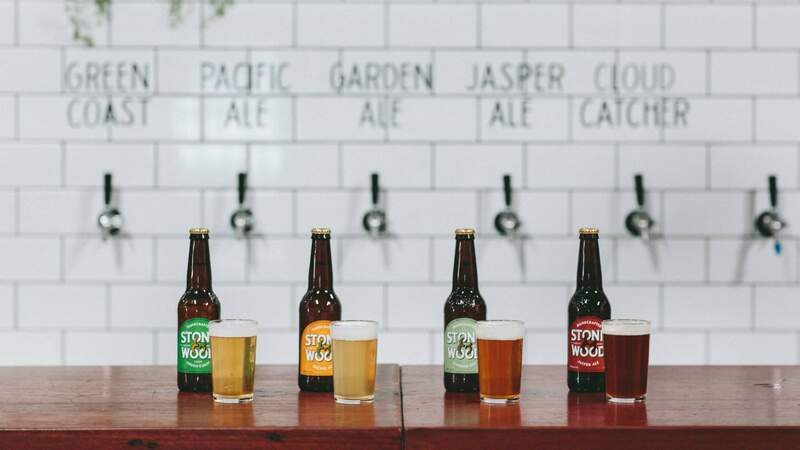 But Sydney isn't the only town in New South Wales turning out some seriously good craft brews. Need an excuse for a road trip? 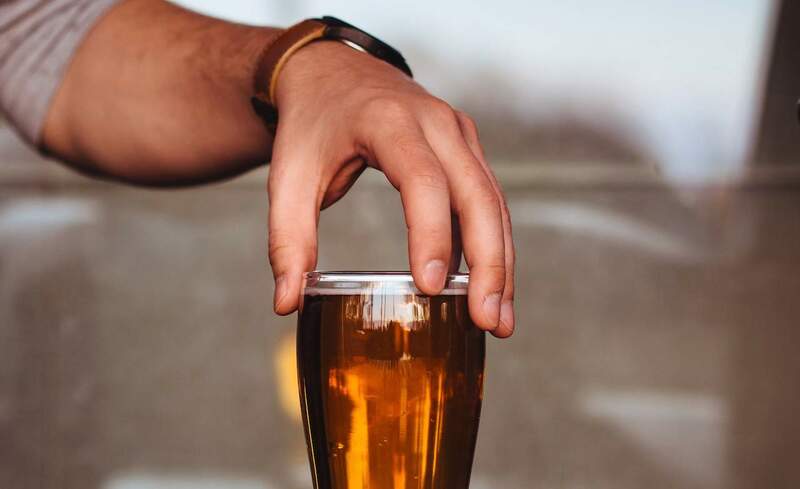 Well, there's no greater excuse than for the love of beer, and we're bringing you the top ten NSW breweries worth a visit. No matter how big Stone & Wood gets — and, yes, they're massive — the born and bred Byron Bay owners are committed to remaining an independent brewery, which goes a long way in quality assurance. As locals themselves, the owners really love the region and are a super friendly, welcoming bunch. 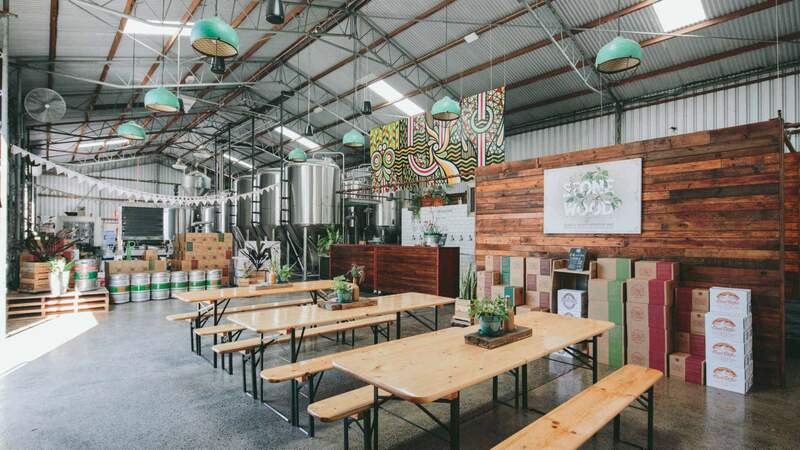 The demand for Stone & Wood led to the 2014 opening of their nearby Murwillumbah brewery, making the Byron shed a place for limited release and experimental batches — an even better reason to visit this already awesome town. 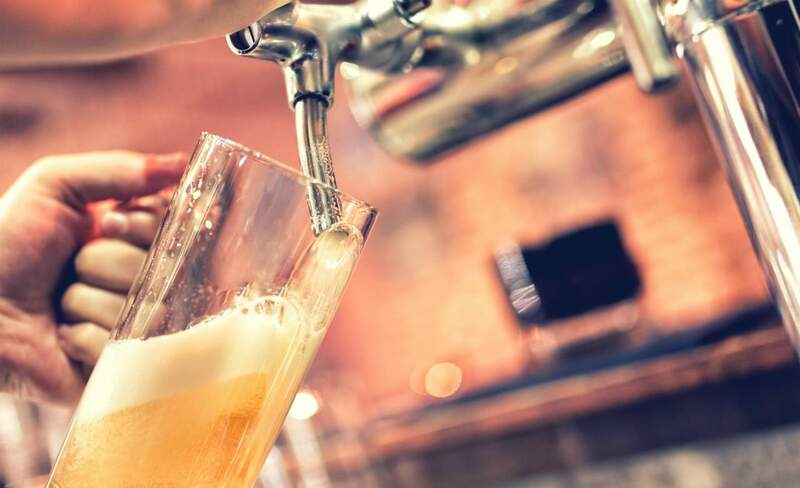 You'll be lucky to grab the Stone beer while you're here, which is a tribute to the brewers of the Middle Ages and brewed using wood-fired stones which intensify the malt characters. Foghorn Brewhouse's original Newcastle location is a massive warehouse space, boasting 17 taps, live music and a full-on menu — making them not only a great brewery, but also one of the best and most popular bars in the area. 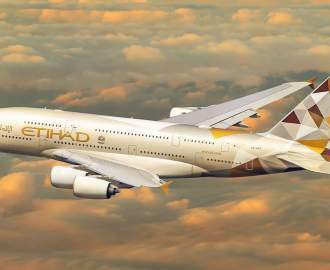 This means pre-booking is ha smart choice. Their beers are on point across the board and they're constantly experimenting and putting out new brews. We recommend you include the Jumpin Jack Mash pumpkin ale, the massive Edmund Fitzgerald Imperial IPA and the 12.03 Black IPA on your tasting paddle. On the food side of things, their pizzas ($14–18) and buffalo wings ($12–20) are especially well done, as are the burgers that come on homemade buns. If all this isn't enough reason to like them, Foghorn also runs on solar power. New England Brewing Company produces some of the most unique beer in the country, and that's before tasting it fresh off the tanks at their cellar bar. Their Uralla brewery well suits the brewers' small town, small brewery ethos, and they're one of the few using an open fermenter system which gives the beer unique, wild characteristics. The brewery is the bar's backdrop, which is pouring six brews at all times — perfect for a tasting paddle. Keep an eye out for their Hop Cannon seasonal series, which are their best beers and should be had by the pint. Apart from beer, they've also got local bar snacks, wines and whiskies, as well as a fired up pizza kitchen for Saturday lunch. Six String is the first craft brewery built on the Central Coast and their beer is an ever popular facet of Sydney bottle shops and craft venues for good reason — their core range is all award-winning, which includes the Coastie, golden ale, pale ale and dark red IPA, all of which you can, and should, try at the tasting bar. The best reason to visit, though, is for the seasonal releases, many of which you can only try in Erina. 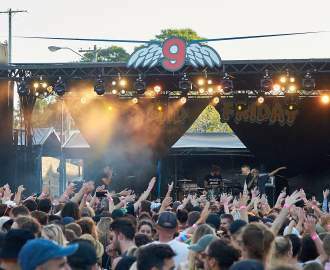 They'll sort you with pop-up restaurants and food trucks as well, so you can keep your hanger at bay and enjoy the beery fruits of the Six String labour. Block 'N Tackle is located in the most unassuming spot on the Central Coast, stuck in an industrial lot off the main road — but don't let this fool you, they're turning out some serious brews that well deserve a full tasting paddle. Our favourites are the Russian Imperial Stout, a first-anniversary release, and the English bitter, but we'd also recommend just trying the lot, as long as you have a designated driver, of course. The simple food menu features locally-sourced cheeses and dips, mezze plates and weekend pies that are great for snacking (and also for keeping the beer in focus). Thinking takeaway? They'll sort you with branded stainless steel mini-kegs. Little Brewing Company has been operating out of Port Macquarie since 2006 by husband and wife team, Kylie and Warwick Little, who has a degree in wine science and a background as a long time home brewer. 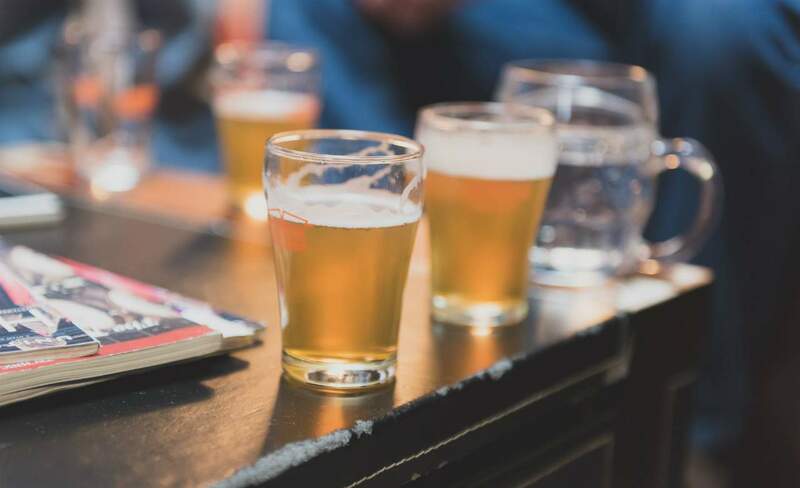 While you can grab the Little brews all over Port Macquarie, as well as in Sydney, their small, industrial cellar door is the best spot in town for a taste. While you're here, grab the freshest drop of Wicked Elf around and make sure to try the Mad Abbot series — produced in the style of Trappist monasteries of Belgian, the brews undergo careful cellaring and you won't find them many other places. While you're in Port Macquarie, head down the road to Black Duck Brewery. 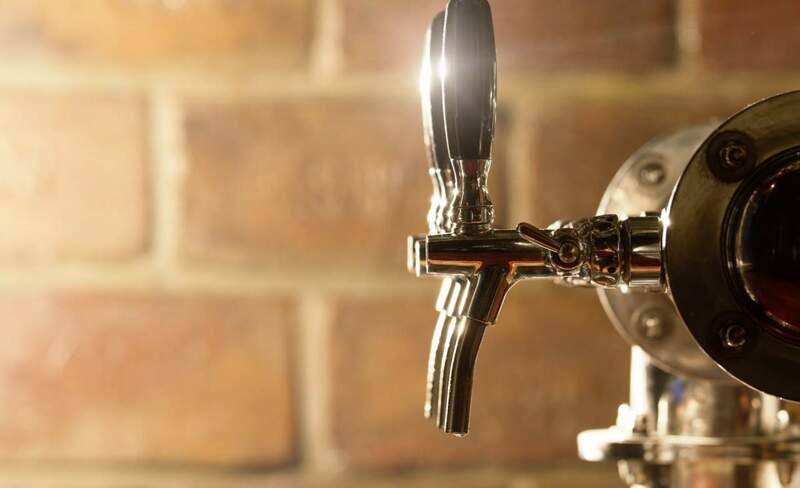 The laidback vibe at their cellar bar could keep you here for hours with eight rotating taps to drink from, outdoor seating and daily ploughman's platters available from local producers. On the beer side, the Summer Swallow and Beach House Blonde are both summer crushers. If your road trip companion isn't much into beer, they can grab an apple cider, wine or locally roasted coffee. Those new to the brewing process should go on a brewery tour, where you get to meet the brewers behind the beer in hand. 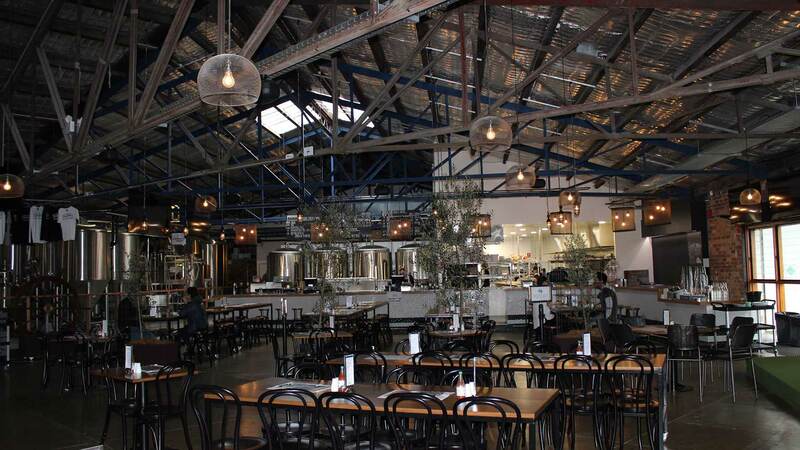 Mudgee Brewing Co seamlessly takes on the overarching ethos of the region: great drinks, great food, great vibe. The brewing is located on the site of the 100-year-old Anglican wool store and the brewery has been blessed by the church, making the beer you're drinking blessed as well (at least we think that's how it works). Two favourites to try are the Mudgee Mud imperial stout and the Smokey Red — first brewed as a throwaway batch using smoked malts, this one is a beautiful accident indeed. The all-day menu includes lunch and dinner beer pairings and it's not just your average pizza-and-burgers pub food (though they do that too) — think slow roasted pork leg ($29) paired with their pale ale. They also partner with local providores for smallgoods, from High Valley cheeses to the Kanimbla olive oil they cook with. A short day trip south of Sydney, Illawarra Brewing Company is a good starting point for your journey. Some of the best brewers in the game have learnt the ropes at Illawarra —including Wayward Brewing's head brewer Shaun Blissett and Stomping Ground's head brewer Ashur Hall. The operation has long run as a contract brewery, but their own brews deserve a spot in the limelight as well. For hop lovers, the small batch IIPA is a big bold style that will get your tastebuds going. 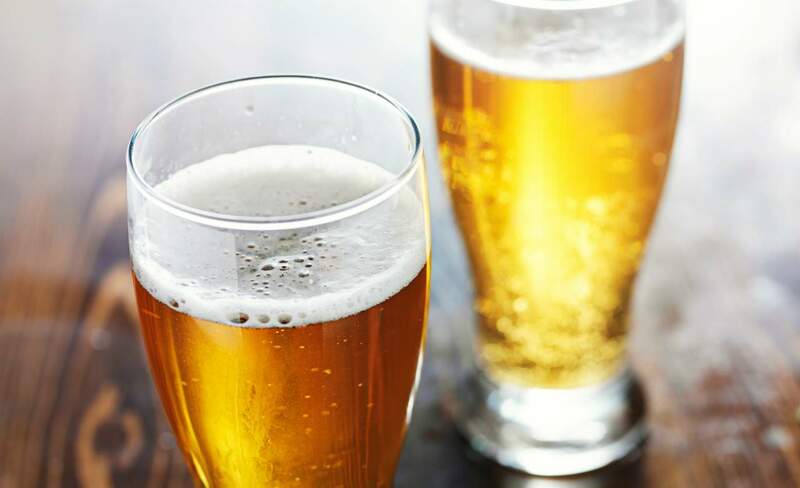 Wheat beer fiends will love the Wit beer, which has notes of orange peel, coriander and citrus. It's a relaxed vibe in the Gong — the ideal spot to sit back and enjoy a nice cold brew. HopDog BeerWorks is an ale-only brewery — a bold move in lager-loving Australia. 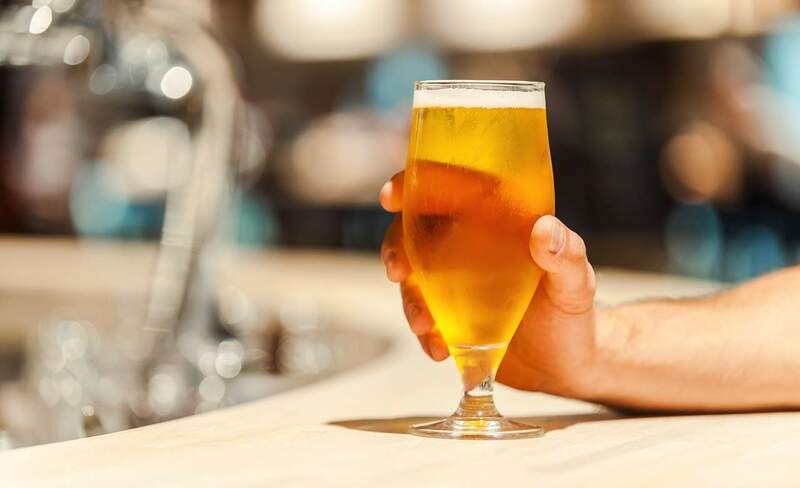 The choice has panned out though and HopDog is swiftly becoming one of the most popular craft breweries in the country. It's no surprise considering head brewer Tim Thomas' longtime brewing background, hailing from the likes of Lord Nelson and Five Islands Brewing Company (now Illawarra Brewing). Make sure to taste the rye IPA and Cherry Bombah — a truckload of fresh cherries went into this three-month-long, barrel-aged brew, which has bold oak and wild sour characteristics as a result. The relaxed cellar door allows BYO snacks which you can enjoy while you drink 'em down. Top image: Stone & Wood.